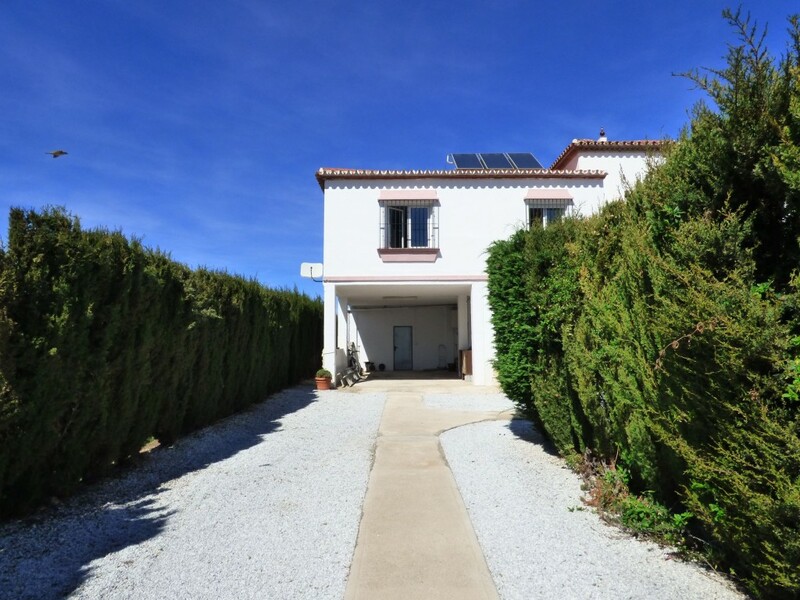 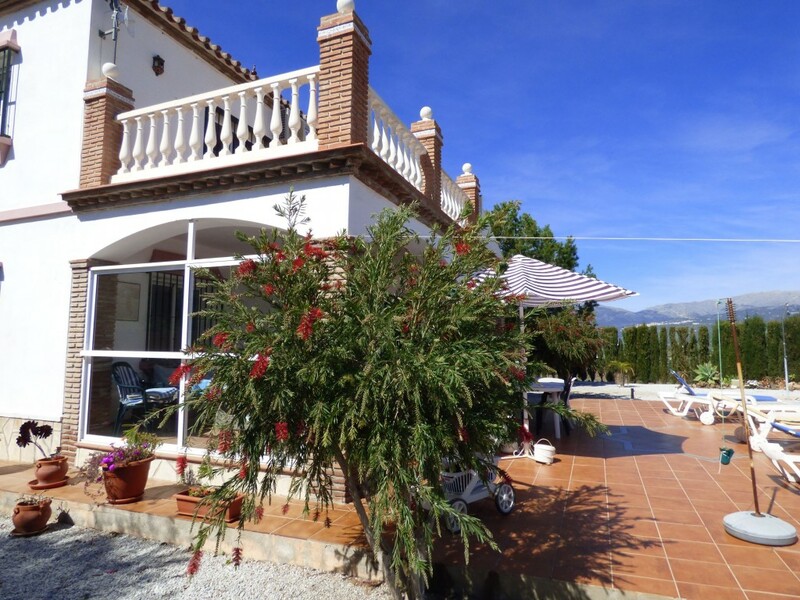 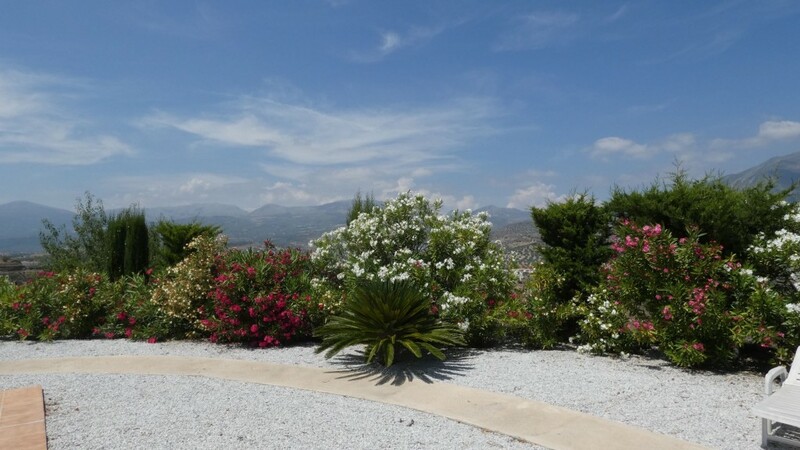 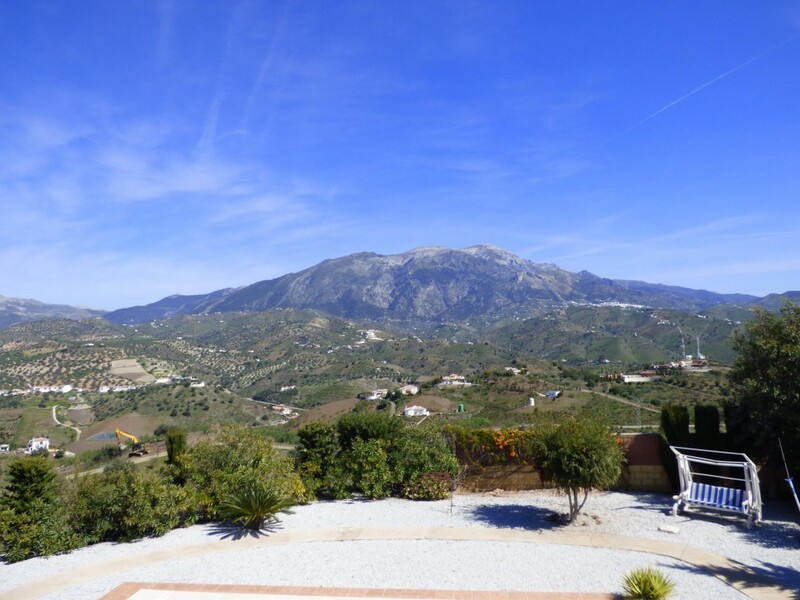 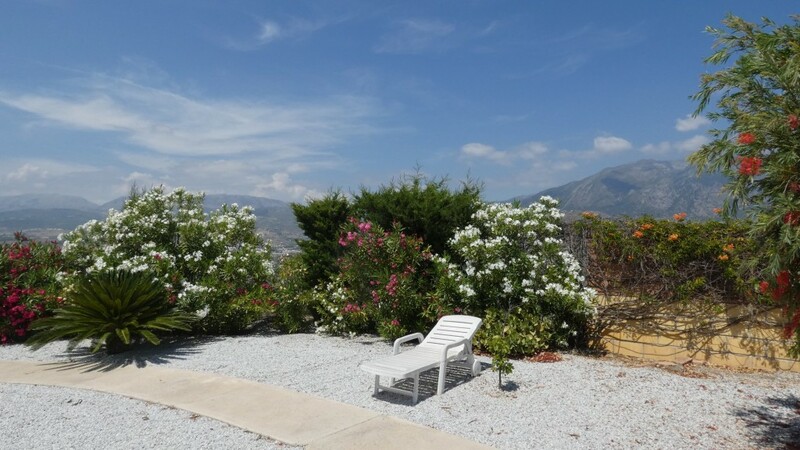 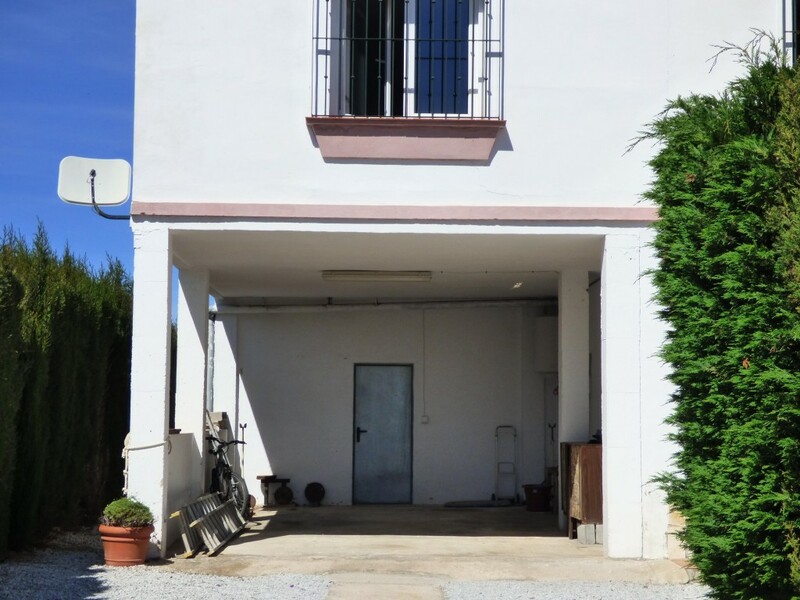 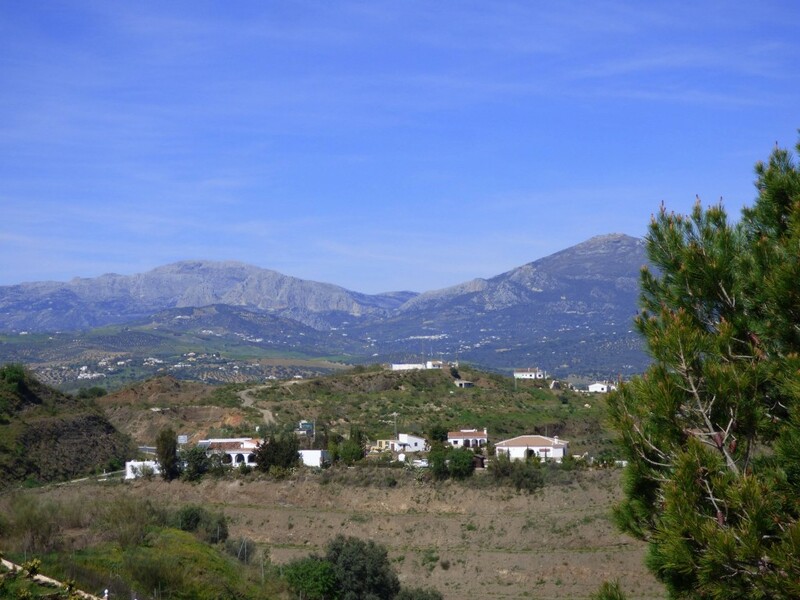 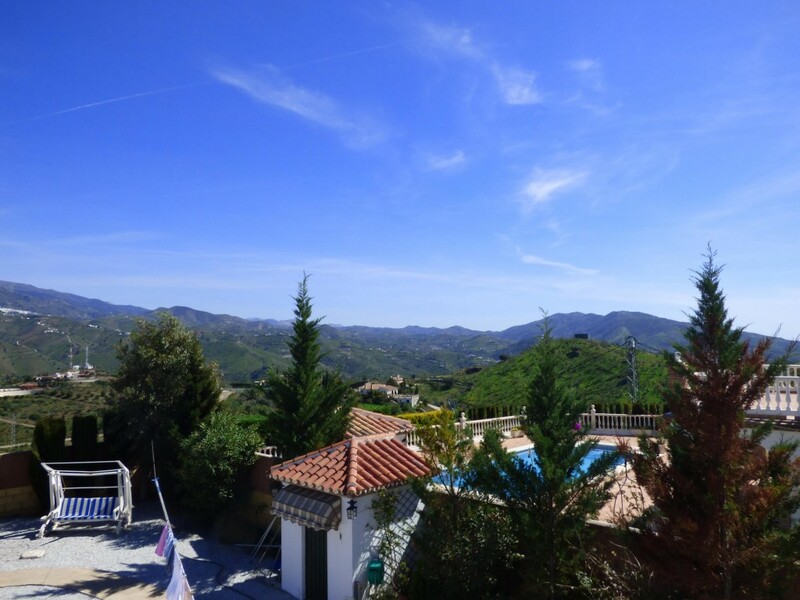 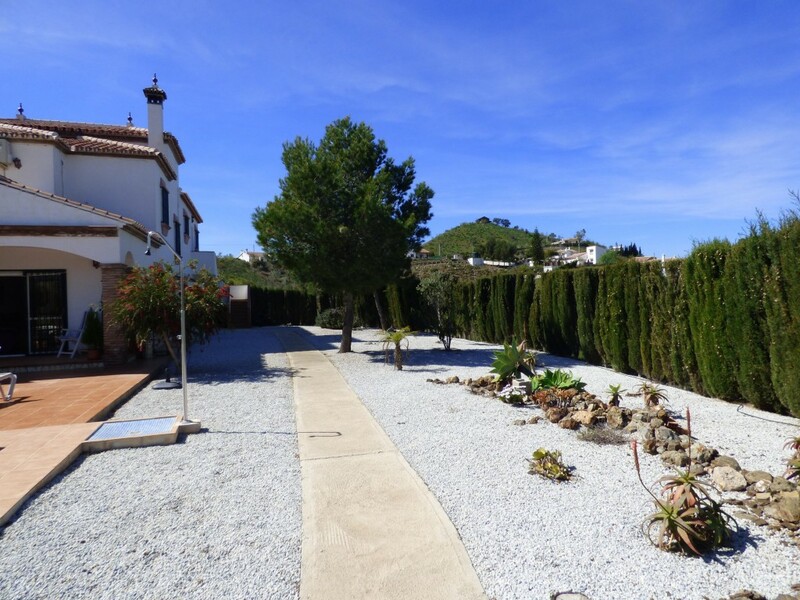 This excellent villa offers air conditioning, internet connection, satellite TV, large private pool, double glazing, a fenced plot with mature trees and panoramic mountain views. 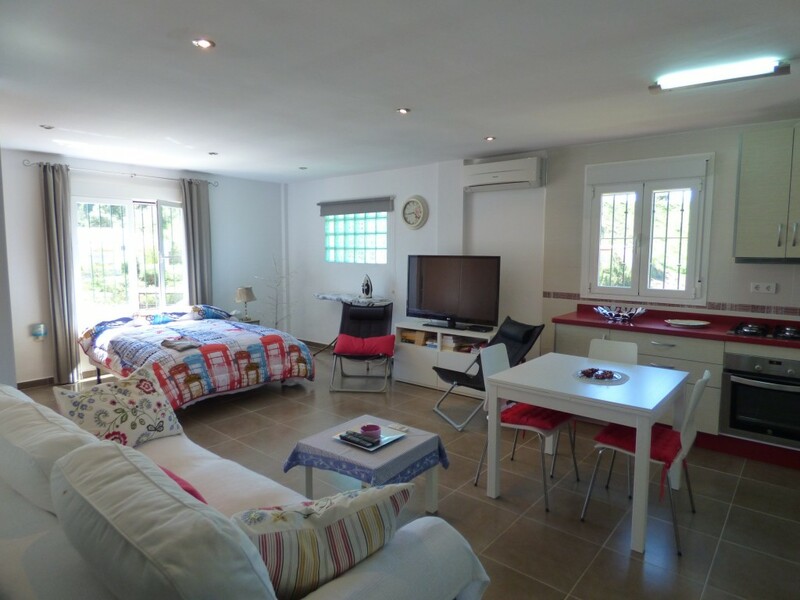 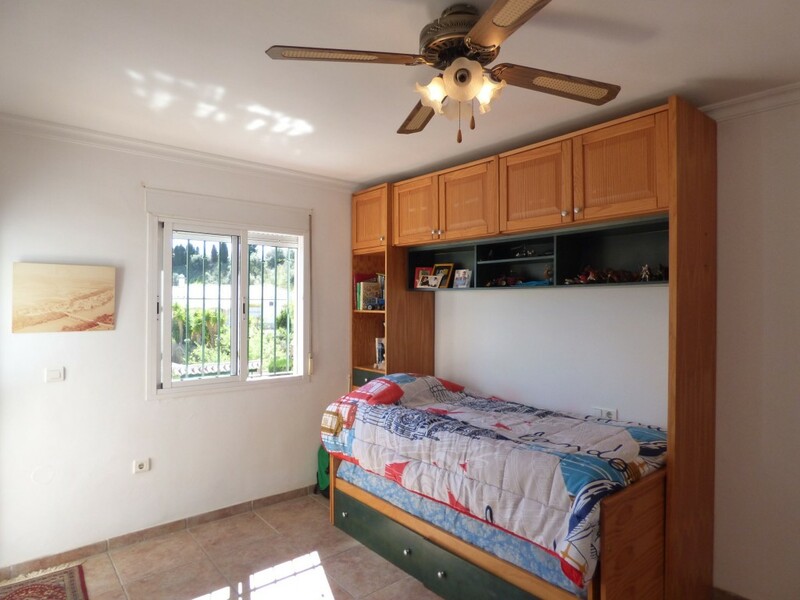 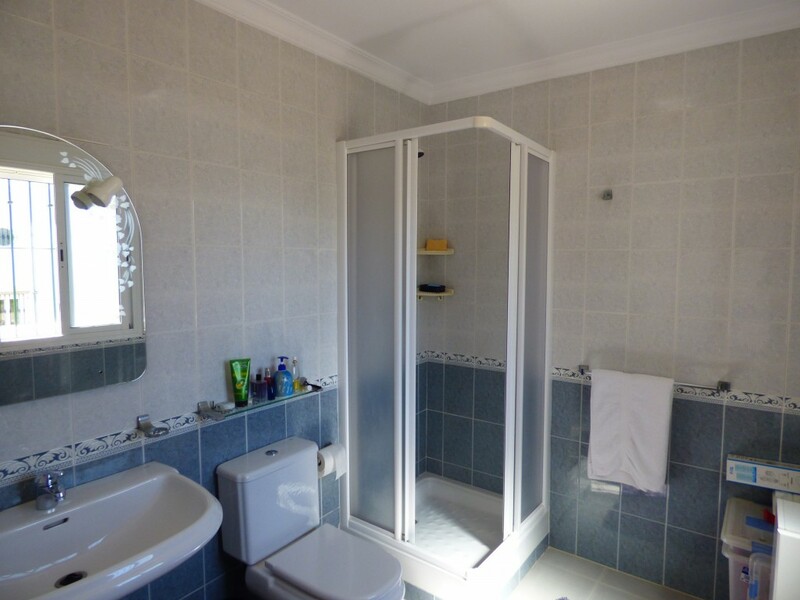 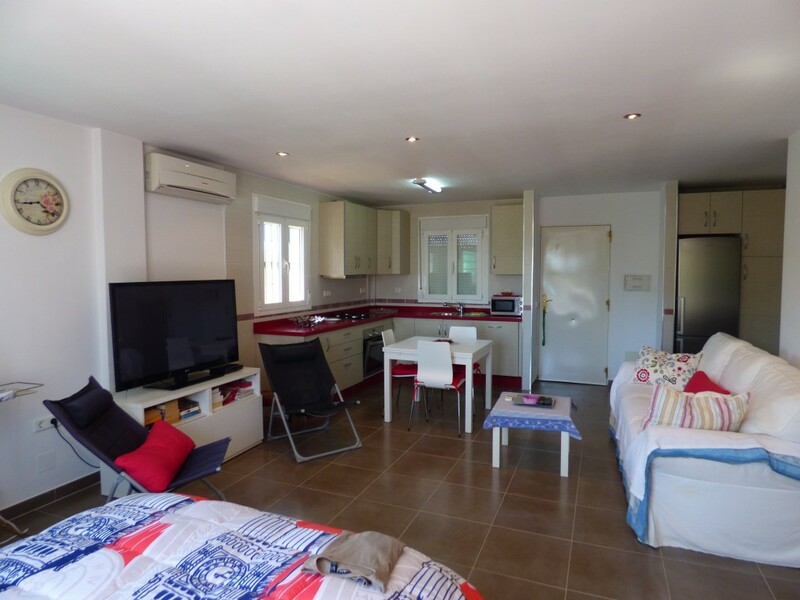 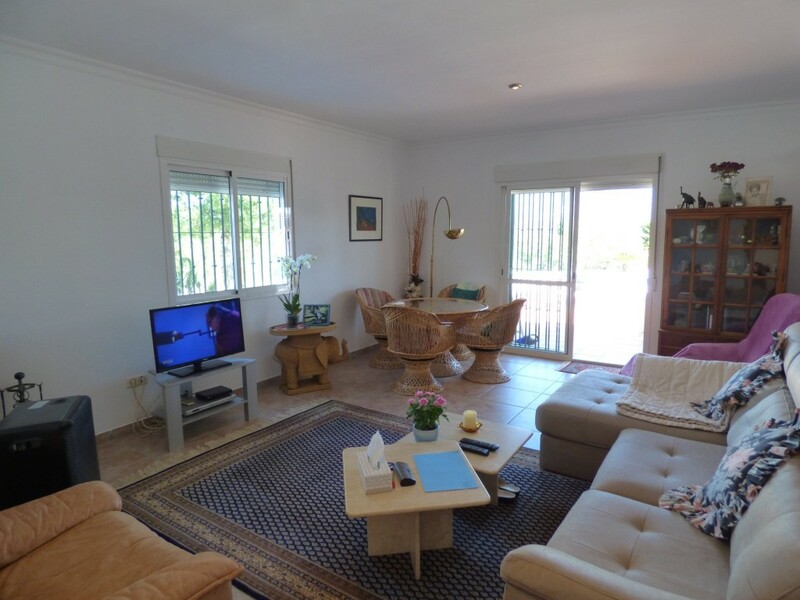 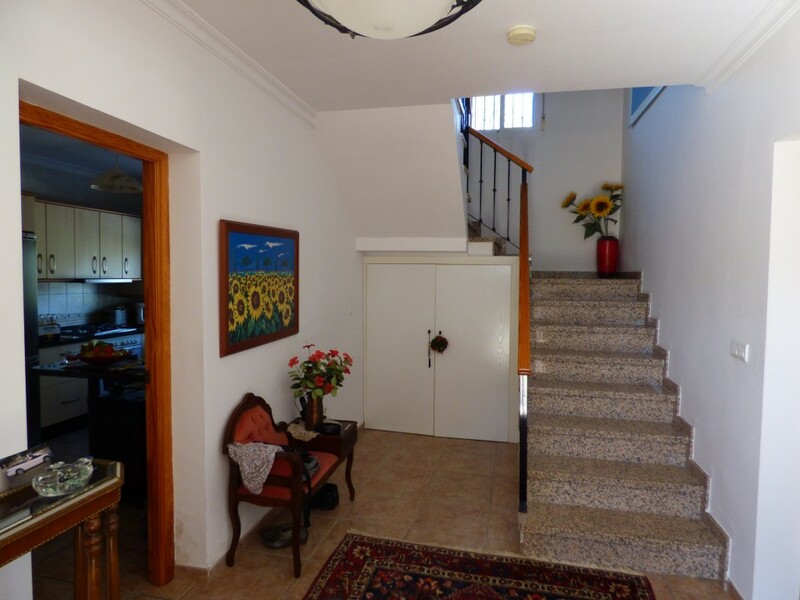 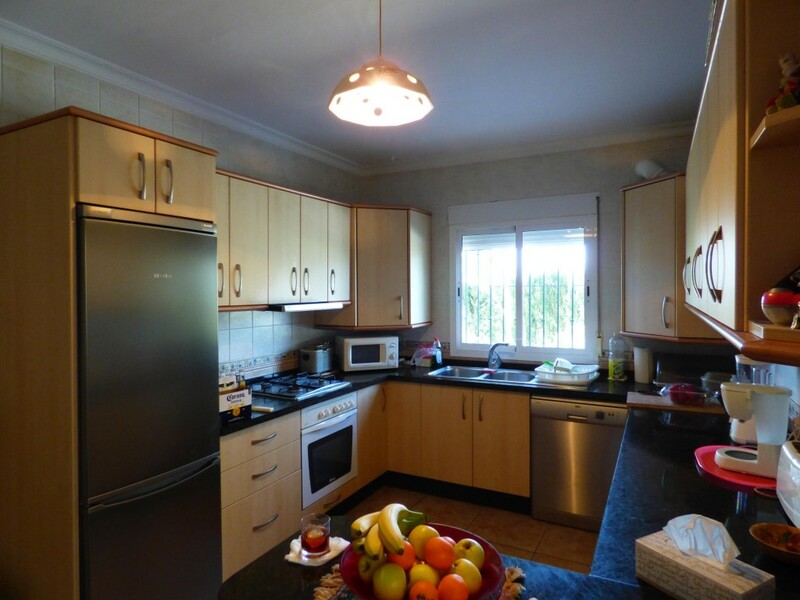 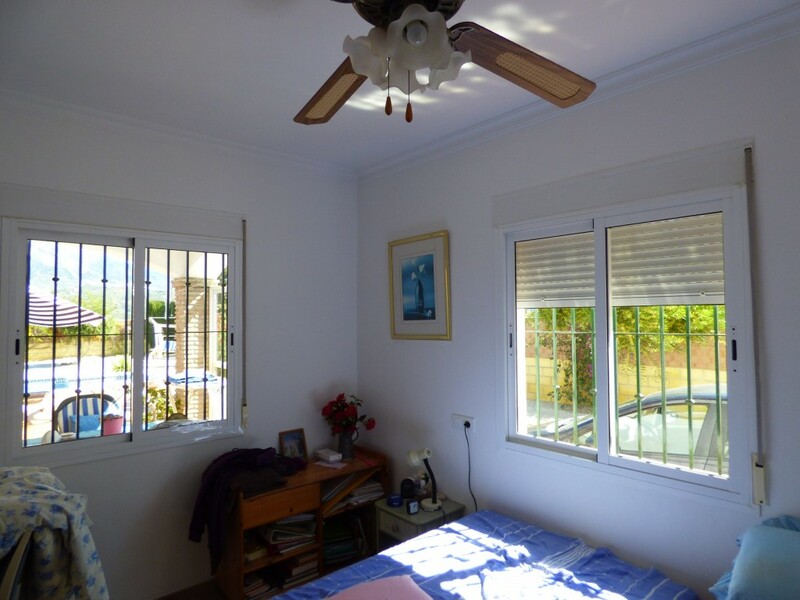 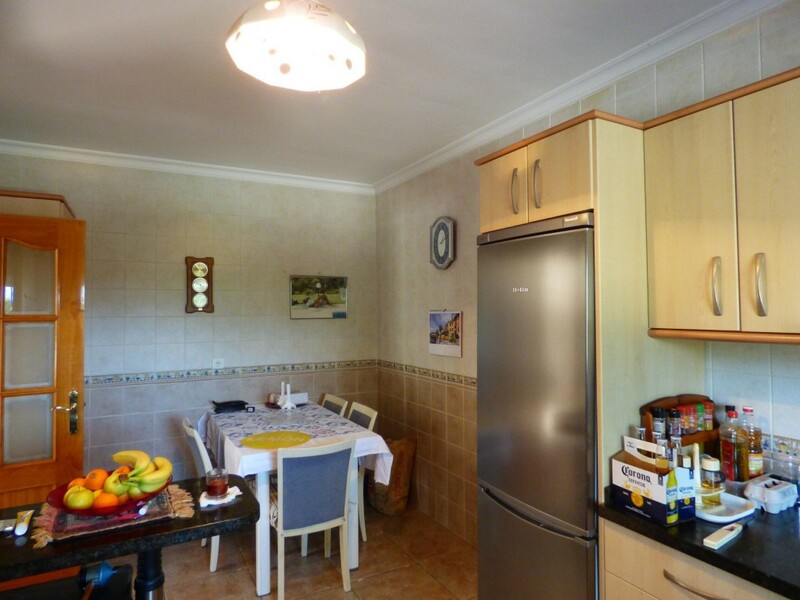 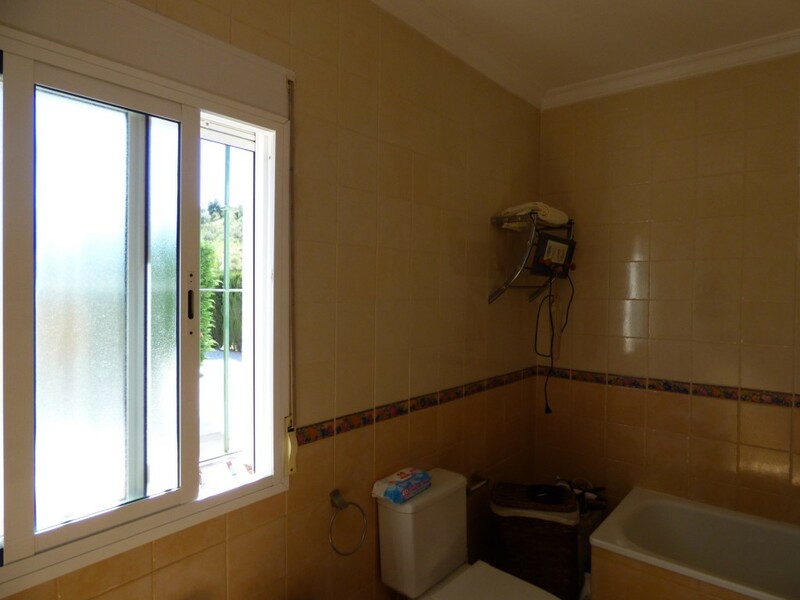 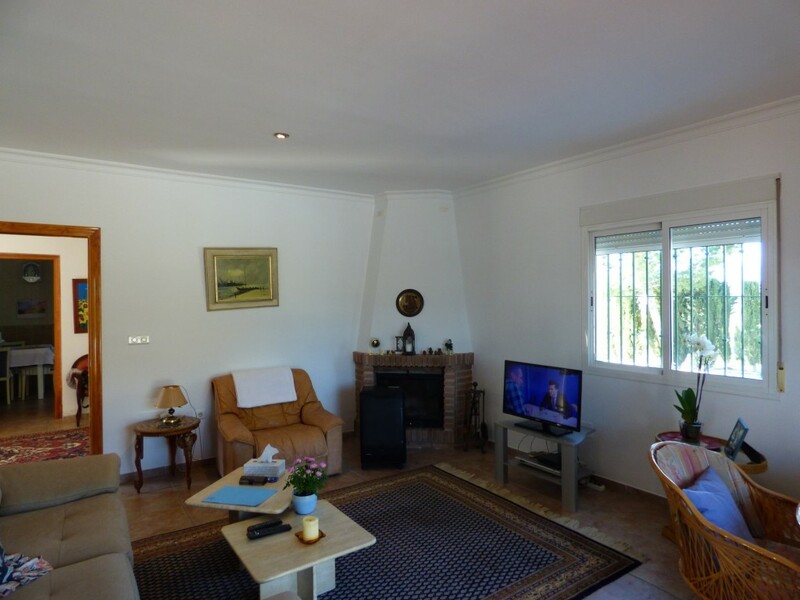 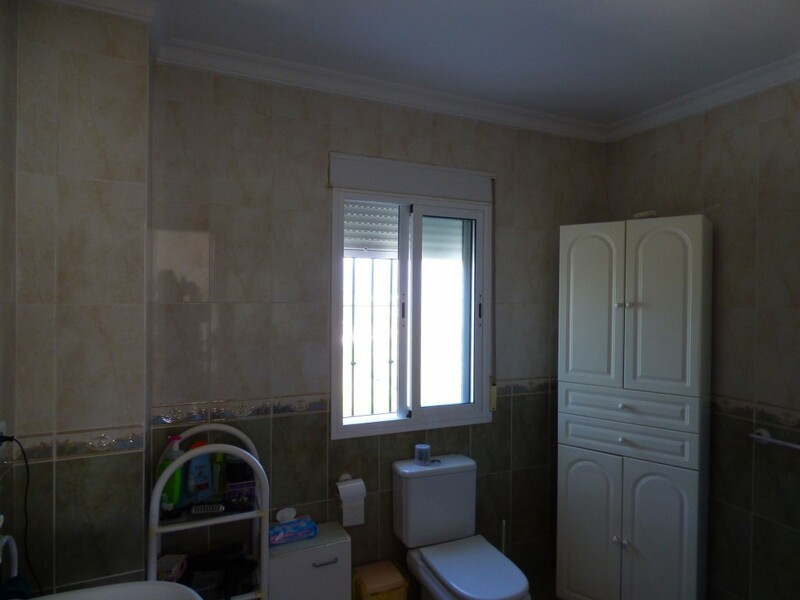 The property enjoys 3 double bedrooms and a seperate large fully fitted guest apartment with fitted kitchen & bathroom and its own private entrance. 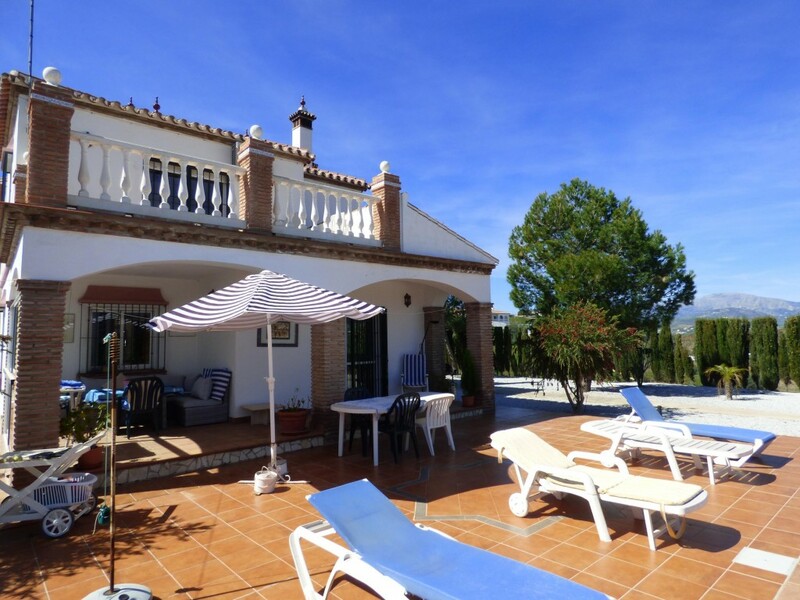 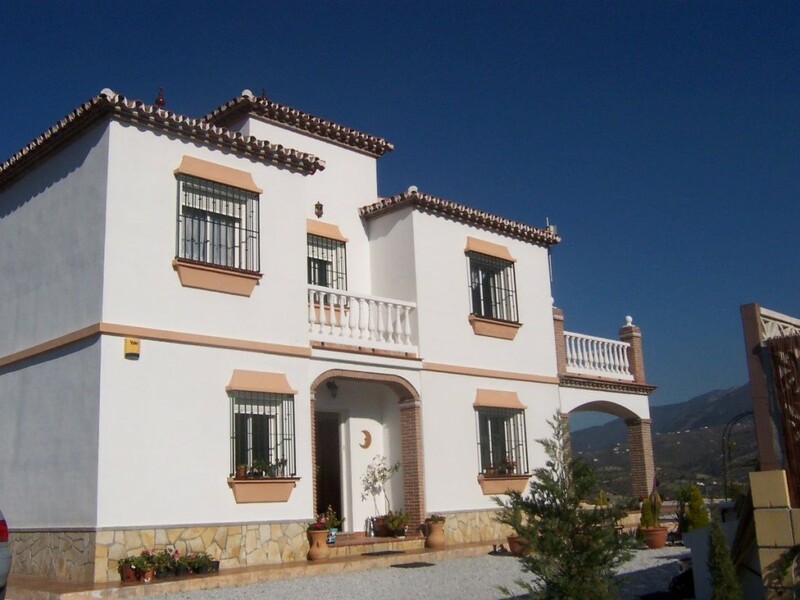 Reduced from € 495,000!